Whether your marriage needs a complete makeover, a touch up, or just a new purpose,A Lifelong Love promises to set your relationship on an entirely new dimension. You will never look at worship or your spouse in the same way again. You will understand how living for that day will so radically transform the decisions you make this day. 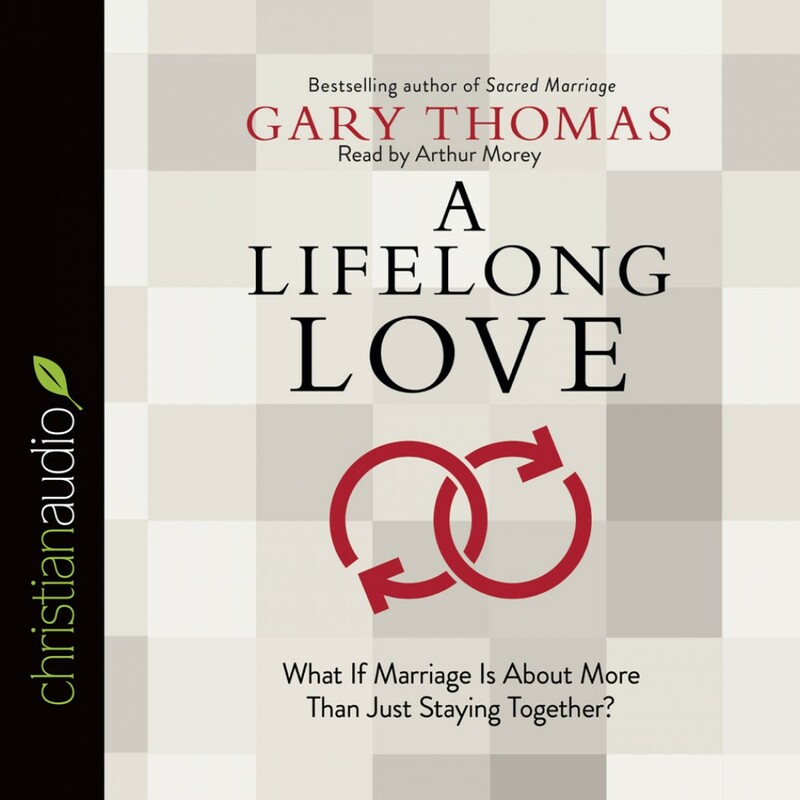 And Gary will guide you through the power shifts and seasonal mine fields that blow up so many marriages so that you can grow in your love instead of in your disappointment.